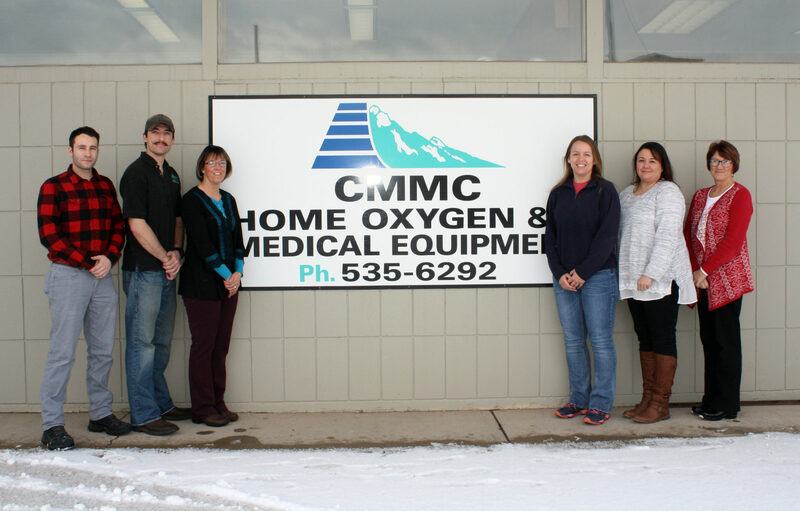 CMMC HME is an HQAA accredited durable home medical equipment company. This accreditation is achieved only when a home medical equipment company demonstrates the highest level of quality practices in their business operations and patient care techniques. Accreditation by HQAA assures Medicare and other payers that the highest levels of quality are practiced within all areas of CMMC HME. The Home Medical Equipment Department provides medical equipment (for rent or purchase) to meet special needs in the home. Please contact our Home Medical Equipment staff for any of your medical equipment and supply needs. Open Monday – Friday 8:30 am – 5:00 pm. Medical equipment may be covered by Medicare, Medicaid or Private Insurance. Retail sales are also available.